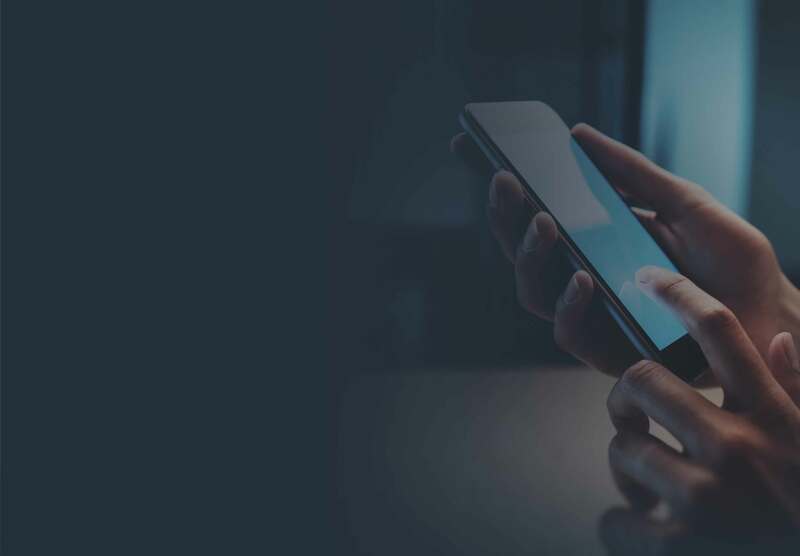 Advanced mobile application protection for critical apps in all markets, including Banking, mPOS, Crypto Wallet, Enterprise, Government, Automotive, FinTech and Payments. As the use of smartphones and mobile devices increases, and cyber-attacks become more persistent and sophisticated, application security best practices are paramount. Get it wrong and it could cost you and your customers financially, not to mention your hard-earned reputation; get it right and your app will be robustly protected and deliver the best user experience. Some solutions make you choose between security, simplicity, user experience and performance. With Trustonic Application Protection (TAP) there’s no compromise: you develop just once, and our application protection secures your app using the best mobile app security available for the end user’s device and operating system, whilst delivering a seamless user experience (UX). Trustonic Application Protection product information. Mobile app protection for all markets, including Banking, mPOS, Crypto Wallet, Enterprise, Government, Automotive, FinTech and Payments. 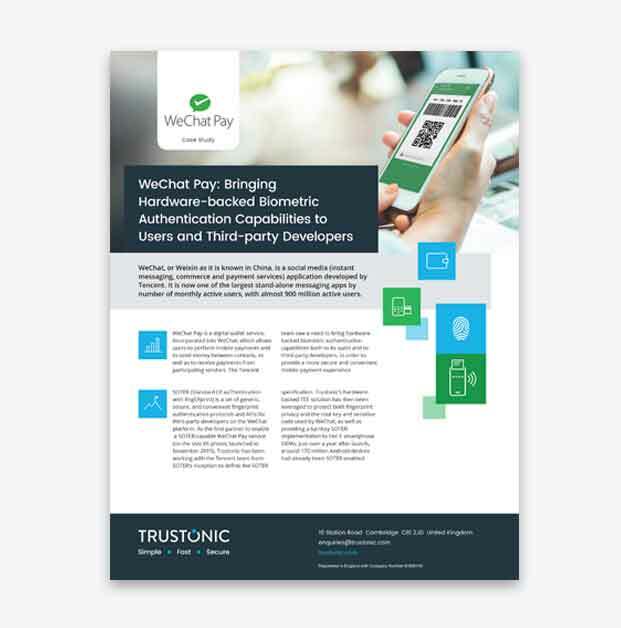 With Trustonic Application Protection (TAP), developers need only identify the security-critical parts of an app; such as sensitive code and processes, biometric and user data, and security-sensitive user interactions like confirmation screens and PIN entry. TAP robustly protects these component parts of the app. By isolating the sensitive code along with its data in a secure location, away from the main operating system, our application protection protects from all types of attack. Trustonic’s Application Protection (TAP) has an easy-to-use software development kit (SDK) that allows you to build secure mobile apps rapidly and cost-effectively, for 100% of user devices across the Android and iOS platforms. You need only develop one solution: TAP automatically optimises protection for the device on which the app runs. Using the standards-based SDK, you can develop a new app or better protect an existing one. So, whether you’re looking to authenticate users, secure confidential data, payments, passwords, messages or keys, Trustonic’s Application Protection provides the security you and your customers need. Now you can deliver richer, faster experiences without compromising on security or simplicity. Trustonic Application Protection (TAP) combines the power of the most advanced hardware and application protection software technologies available, something no other solution can offer. TAP will leverage the best security technologies available on a given device. 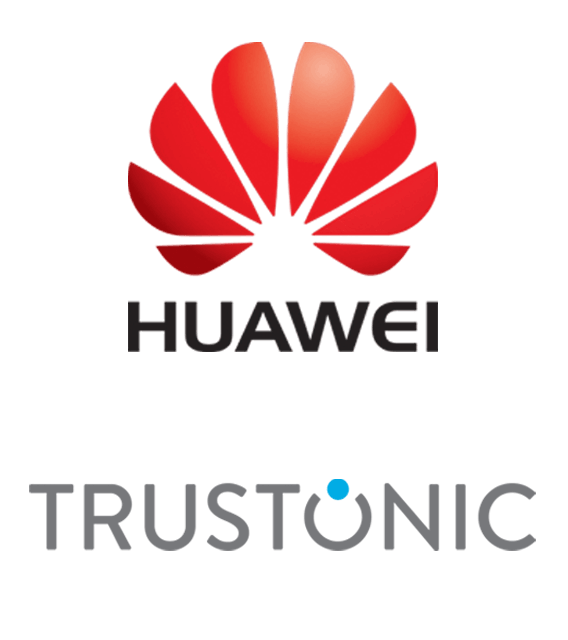 Only Trustonic embeds its hardware protection—the Trusted Execution Environment, or TEE—into the devices of the world’s top manufacturers. When your TAP app runs on a device equipped with the TEE, it is protected within this hardware-isolated world. The Trusted Execution Environment minimizes the attack surface, preventing mass-scale attacks and threats such as reverse-engineering, tampering, malware, and trojans. On iOS and Android devices without this, your TAP app is secured with a “Software Trusted Execution Environment”. A software TEE offers more advanced protection than standard “mobile application shielding”. 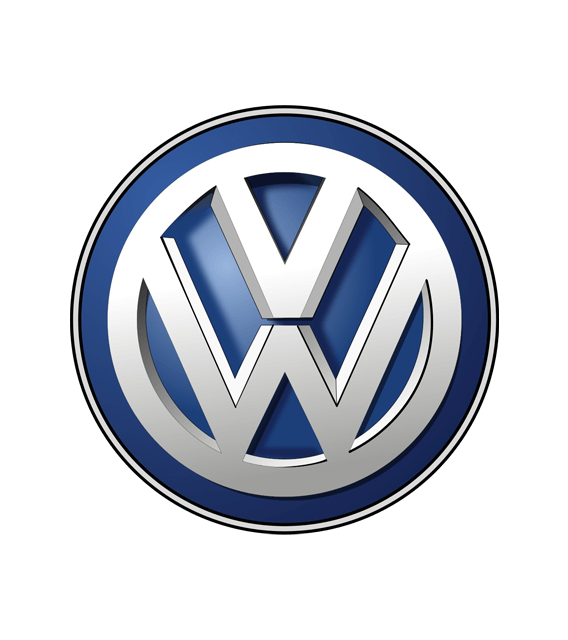 A software TEE provides high-level and easy-to-use security APIs abstracting from the comprehensive set of threat detection and software protection that it integrates, such as the most advanced code obfuscation, white-box cryptography and anti-tampering measures for defending the code and data, in use and at rest. TAP’s easy-to-use software development kit (SDK) allows you to build secure apps rapidly and cost-effectively. You need only develop one solution. TAP automatically optimizes protection for the device on which the app runs. Using the standards-based SDK, you can develop a new app or better protect an existing one. The Trustonic Application Protection (TAP) SDK includes tools, samples and templates that make developing a TAP solution straightforward. TAP templates are available for Xcode and Android Studio, together with command-line scripts for added flexibility. Our sample apps guide developers through the process of creating typical TAP solutions. Developers can tap into a wealth of information in our SDK documentation, knowledge base and developer site. Trustonic Application Protection (TAP) delivers the best user experience, regardless of the capabilities of the end-user device. TAP allows developers to employ the very latest security and user-experience features, knowing that these will be delivered to maximise performance. For example, developers can use Trustonic’s Trusted User Interface (TUI) to protect the confidentiality and integrity of information exchanged between an application and user via an interface. Trusted User Interface (TUI) provides both secure input and secure display of sensitive information, isolated from the main OS during the interaction. Trustonic Application Protection (TAP) takes the complexity out of delivering advanced app protection, so you needn’t shy away from it. With our developer-friendly API and sample apps, you can easily create a TAP solution that runs on all Android and iOS devices. At runtime, TAP automatically selects the optimal type of protection: TEE hardware protection when available or our state-of-the-art software TEE. Trustonic’s technology has been baked into over 1.7 billion Android devices during manufacture. 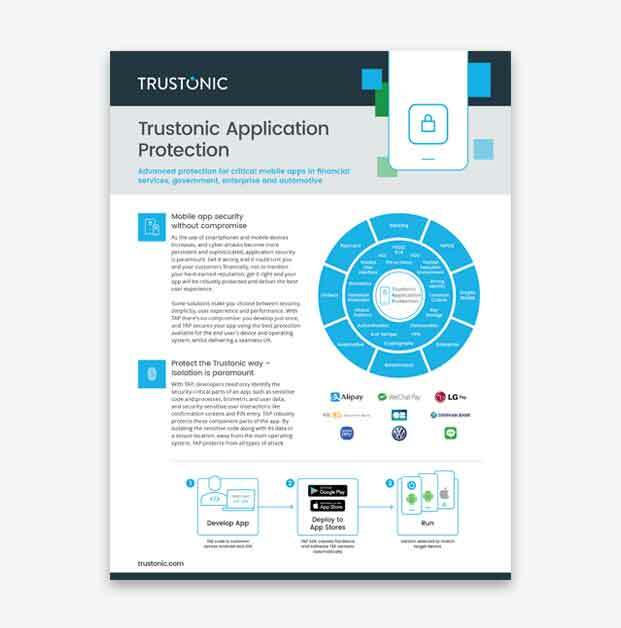 Using Trustonic’s Application Protection allows you to harness the power of this hardware- isolated world and strong device identity, giving your apps and your customers’ data trusted hardware protection on devices that support it. 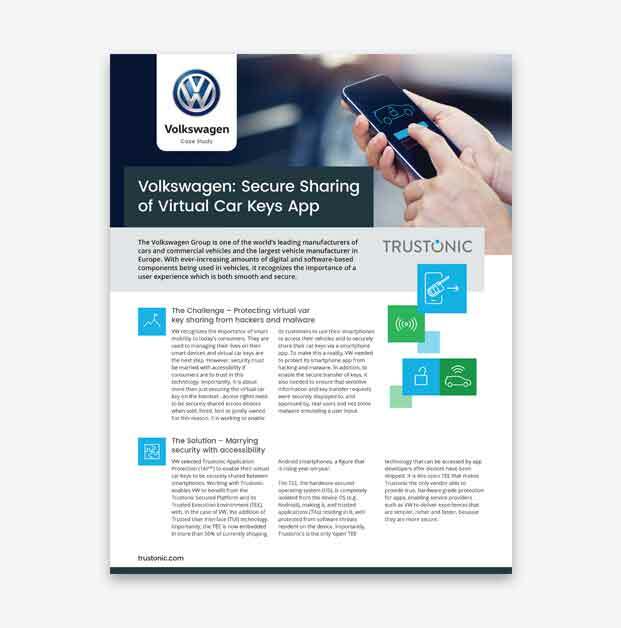 Software TEE capability is integrated into Trustonic Application Protection (TAP) to create a complete application protection solution for iOS and Android devices without accessible hardware-isolated security. TAP employs the very latest app shielding, code protection, white-box and anti-tampering technologies to protect the security-sensitive parts of your application. Built, certified and continuously tested to the highest industry standards, you can be sure TAP meets the most stringent security criteria. 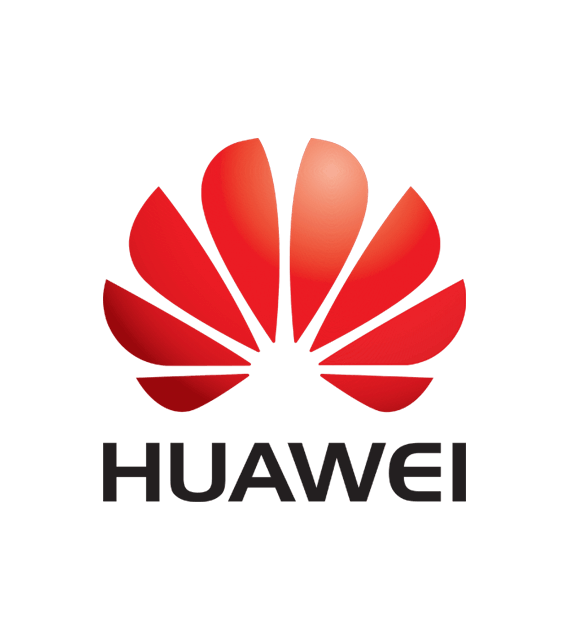 That’s why we’re trusted to secure the apps of some of the world’s leading financial institutions, payment platforms, automakers, mobile operators, enterprises and governments. 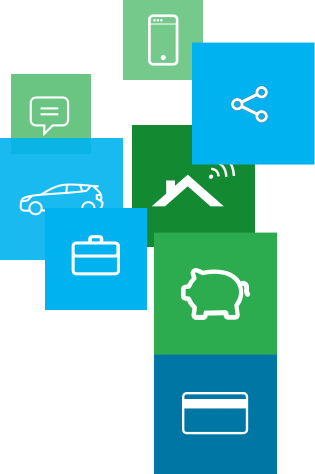 Download customer success stories & case studies for critical mobile apps in financial services, government, enterprise and automotive. 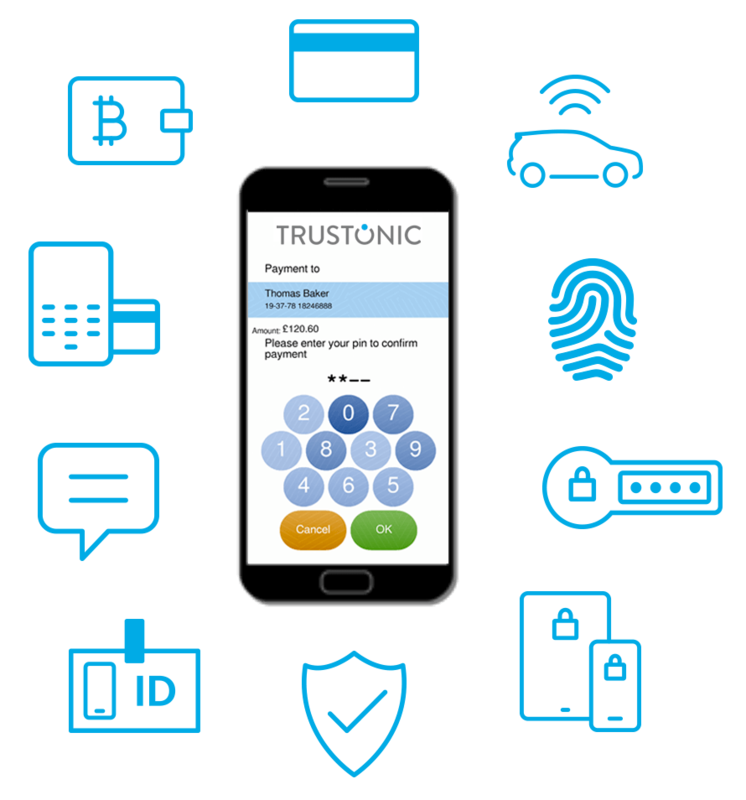 See how Trustonic Application Protection is enabling innovation in mobile payments at Cartes Bancaires. Trustonic Application Protection with Trusted UI protects against these attacks.